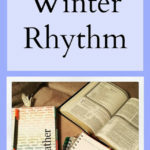 decided to use a literature based approach to homeschool with. What does that mean? A lot of books, of course! of book shelves a couple years ago. any good (although it was nice to have all their books in one spot!). find a book I need). the different subjects we try to teach on. What do I keep in each subject’s file? language arts, math, science, history. space to do her math problems, she can use the notebook pages. are currently using for books and curriculum. and label tabs for the folders. kids go to public school, do the books all stay in the backpack? Or do you have a special place to store them? 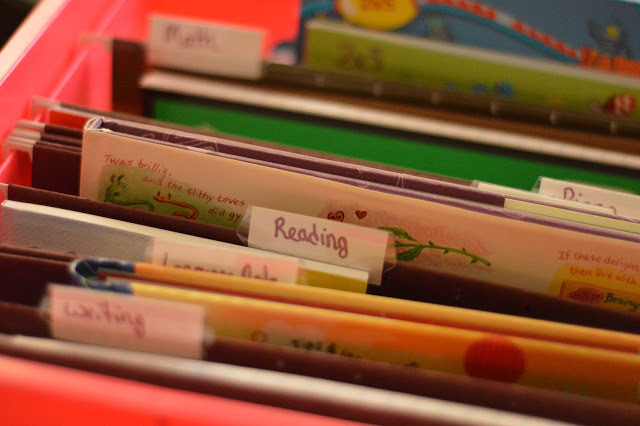 I've been thinking of a way to organize our school books that would be easy AND efficient for all my children's ages. This seems so simple. I can't believe I didn't think of it before! Ha! Thank you for the tip. This will definitely help! Great tips! I love organizing and you have a great system in place! I love easy organised systems to help you find anything with ease. Great tips! I could use some of the milk crate containers like you have pictured to get my recipe research organized! Thanks! I have tons of friends that homeschool. 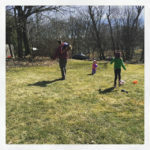 Before having kids I didn't realize how common this is! I will pass this post along! Thanks for sharing! I love the idea and the organization is a smart one! I am loving this. I can even use it for my own kids books and I don't homeschool. Who would have thought that milk crates would come in this handy. I love this idea. 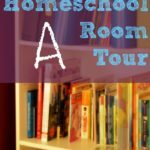 Even for those who don't homeschool it's a fantastic way to keep on top of projects and much much more. You are doing fantastic job! I don't yet have kids to organize their school curriculum, but I will definitely remember some ideas for the future. 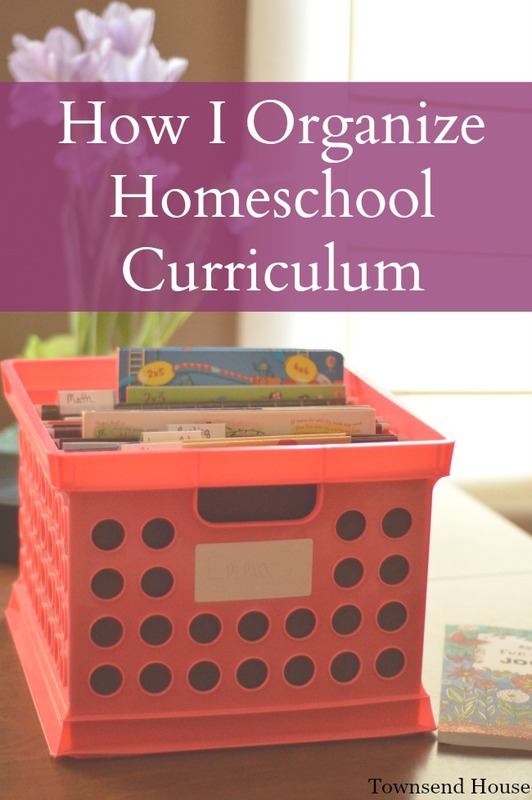 We arent sure if we are going to home school or not yet, but this organizing system looks right up my ally if we do decide to! What a great system. We gave up an entire room to books because I just couldn't stand the thought of putting any of them away! A milk crate is a great idea! 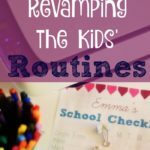 I homeschool, currently 3 of the 5 kids and the papers can get overwhelming very quickly if they aren't organized. I love that she has separate notebooks.. It keeps things a lot easier to keep track of. Homeschooling requires a lot of work! 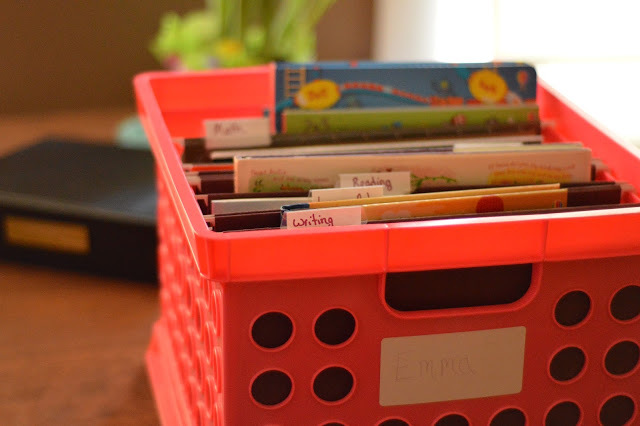 I am in awe of how homeschoolers keep everything in order. Love that this system works for you AND it is affordable! What a great system! Cool color crate options too – and I love that you could grab and go! It will be nice once the weather is warm enough to go outside more!